On mobile? Tap EXPORT on top to generate your image for Instagram, Twitter, etc. Note: Your art is only stored for a limited time. Please EXPORT for future preservation. 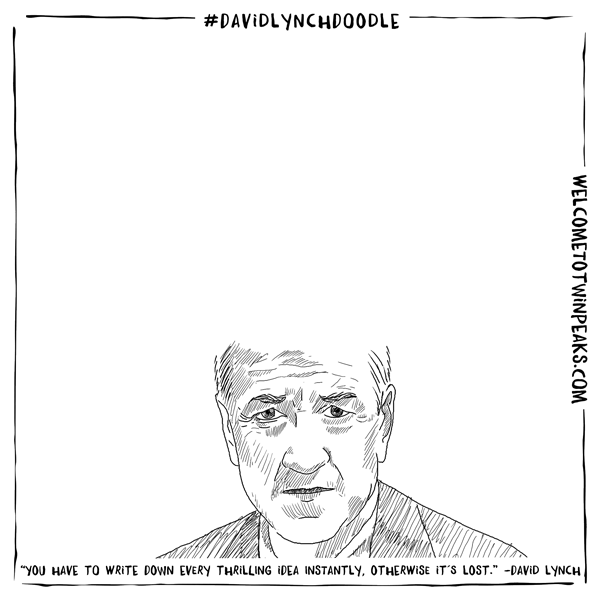 If drawing David Lynch's head doesn't help clearing yours, look into the David Lynch Foundation.